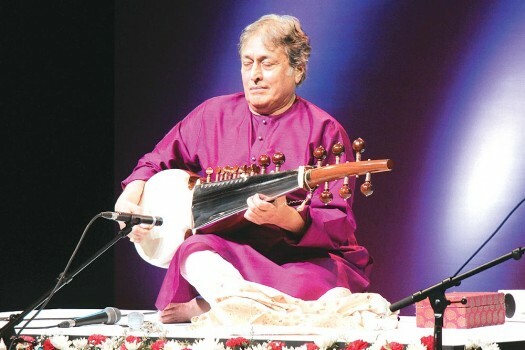 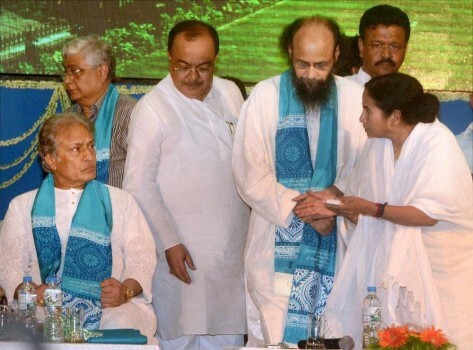 Sarod Maestro Amjad Ali Khan performs at Victoria Memorial hall in Kolkata. 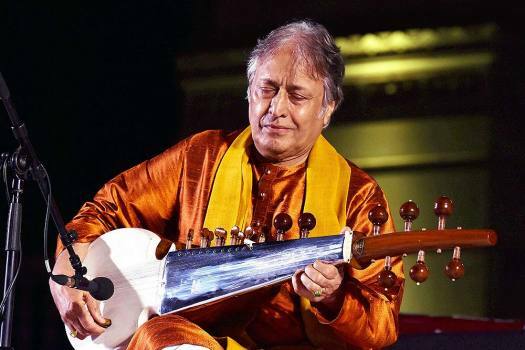 Sarod maestro Ustad Amjad Ali Khan performs during a live concert at Behala Classical Festival in Kolkata. 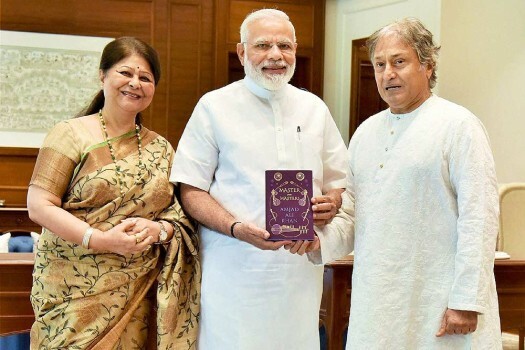 Prime Minister Narendra Modi with Sarod maestro Ustad Amjad Ali Khan and his wife Shubhalakshmi, in New Delhi. 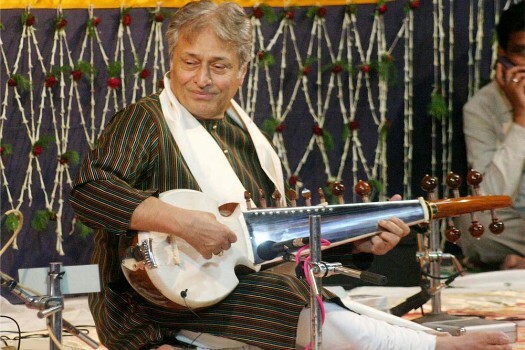 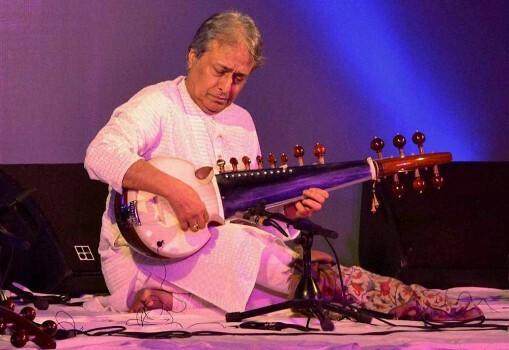 Ustad Amjad Ali Khan plays Saroad in Hindustani classical music programme, in Ahmedabad. 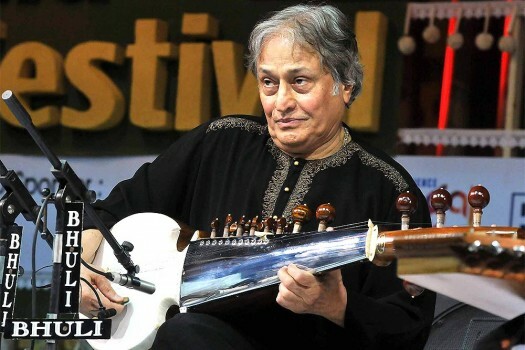 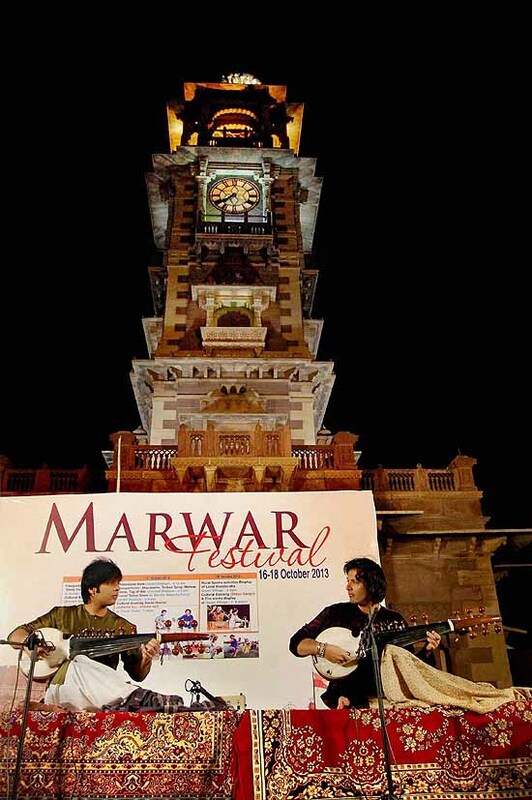 Classical musician Amjad Ali Khan performs at the ‘Music in The Park’ organized bythe Department of Tourism, in Jaipur. 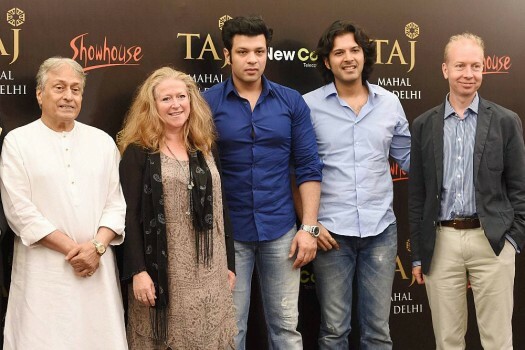 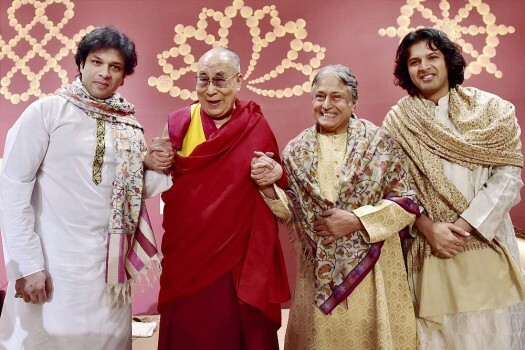 Sarod maestro Ustaad Amjad Ali Khan with sons Amaan (L) and Ayaan with Dalai Lama at a function to commemorate the Tibetan spiritual leader's 80th year, in New Delhi. 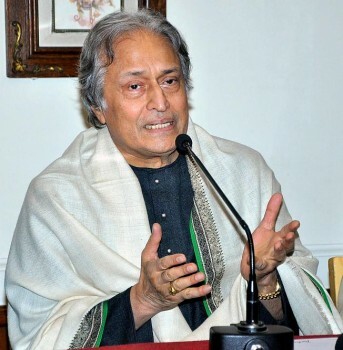 Sarod maestro Ustad Amjad Ali Khan addressing a press conference at Lucknow. 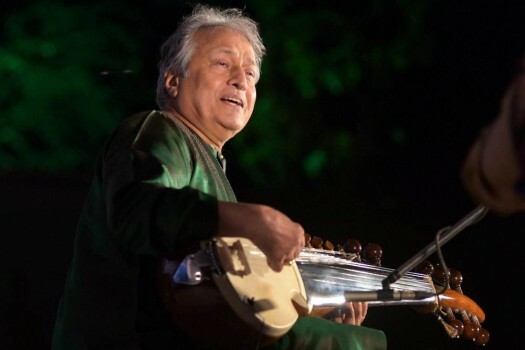 Sarod maestro Amjad Ali Khan performing at the Sankatmochan Sangeet Samaroh in Varanasi on Wednesday night. 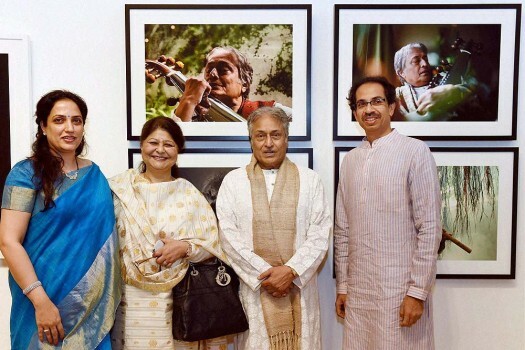 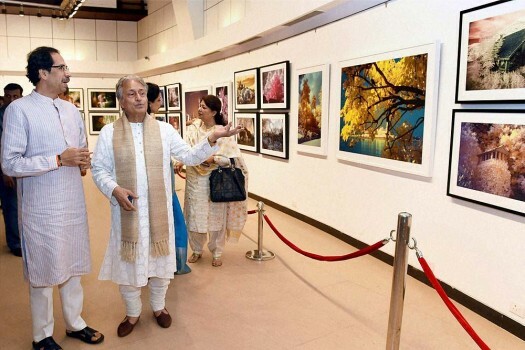 Sarod maestro, Amjad Ali Khan (second left) during their visit to Shiv Sena Chief, Uddhav Thackeray's (right) photo exhibition at Jehangir Art Gallery, in Mumbai. 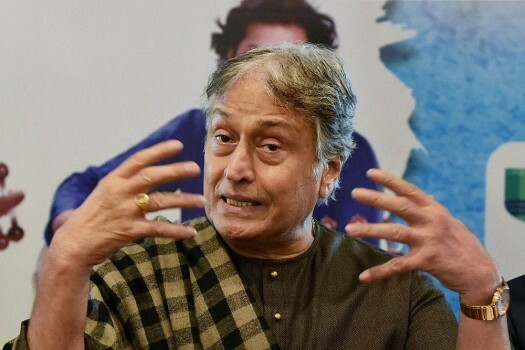 Sarod maestro Ustad Amjad Ali Khan addresses a press conference during Harivallabh Sangeet Sammelan, in Jalandhar. 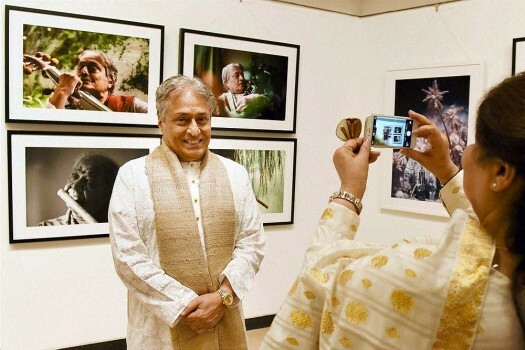 Sarod Maestro Amjad Ali Khan meets Prime Minister Manmohan Singh, in New Delhi. 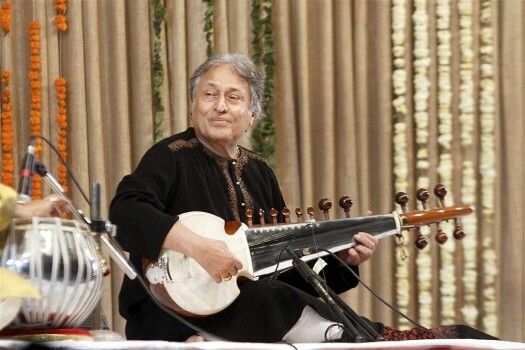 Sarod maestro Amjad Ali Khan performs during an exhibition to raise fund for victims of Uttarakhand's natural calamity in Gurgaon. 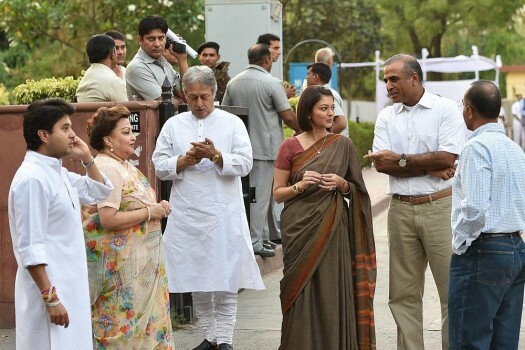 Ever since monsoon rains began lashing Kerala on May 29, a total of 213 people have died.